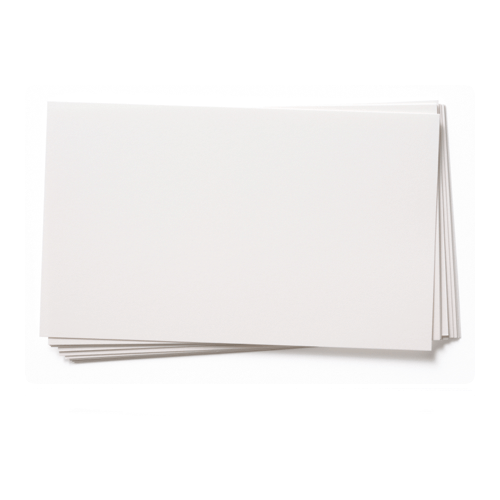 A high quality White Graphic Print Card 250gsm that has excellent print qualities. Works really well with most printers. This is one of the most popular weights of card we sell. It has a good feel of quality. Used mainly for people who wish to print their own greeting cards or business cards from a desktop printer but works well in any printed project.